Still adding new species for the year, Mallow being another. 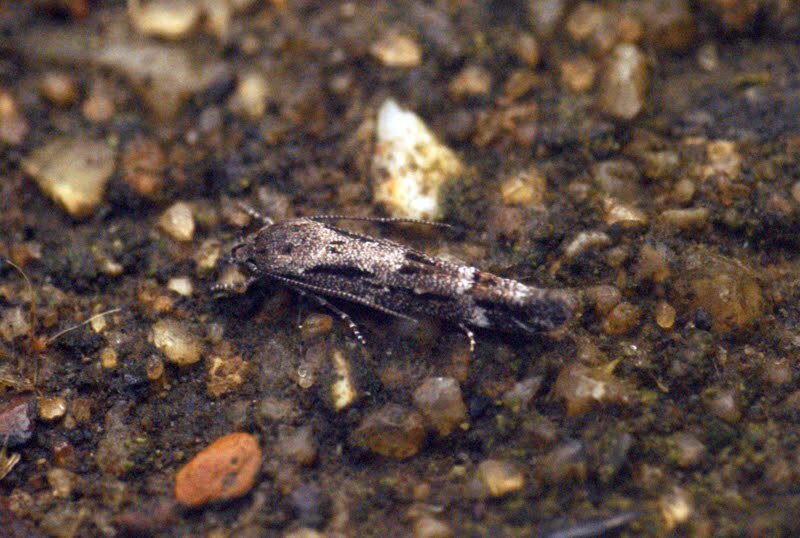 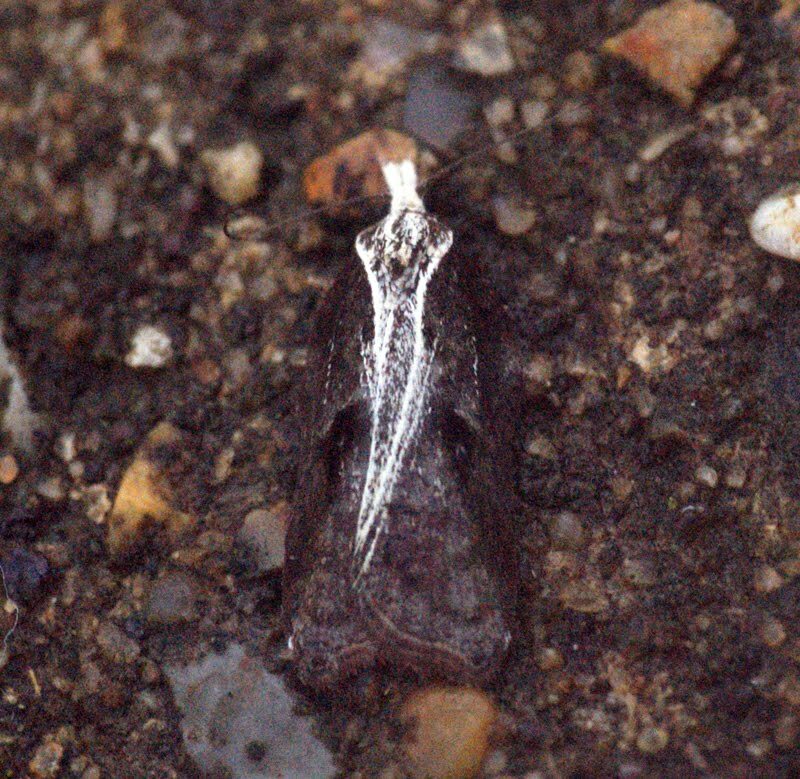 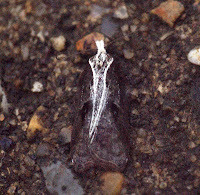 Was also nice to record a new Micro Moth for me, which was a good example of Mompha sturnipennella. 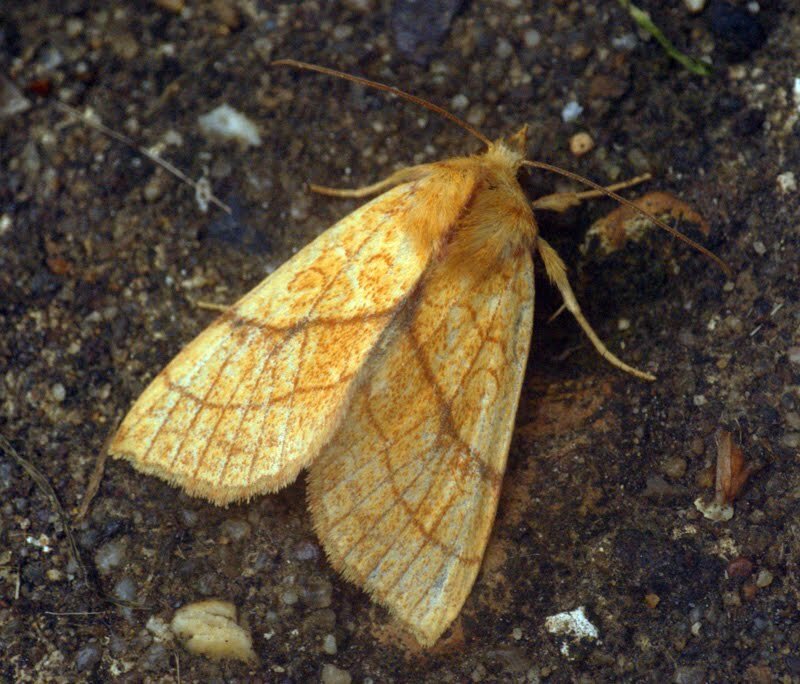 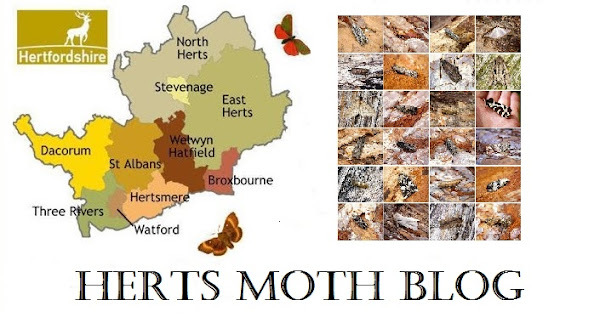 Moth number's slightly down from previous nights due to dwindling cloud cover and a stronger breeze.